With Carmel Development Company. Designs by R. Alan Williams. 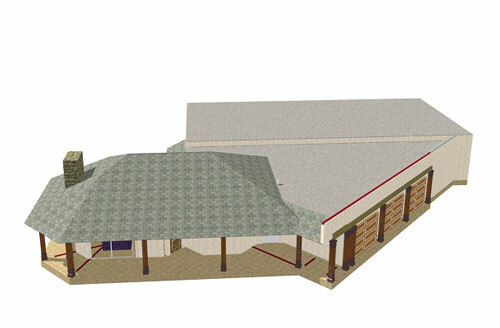 3D Perspective Images, Carmel Valley Design.